How to add an image to WordPress? Even though it’s pretty easy to to add an image in WordPress, clients often ask me how to do it. I think they expect it to be more difficult. Open the Post or Page in which you want to add an image. Place your cursor where you want to add the image. An image can be left aligned, right aligned, center aligned, or on a line of its own. Click Add Media (at the top of the editor). 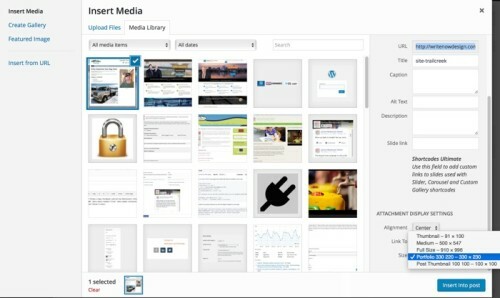 WordPress displays the Add Media screen. 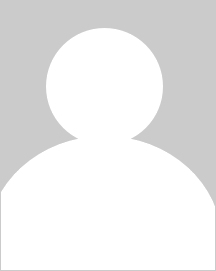 If you need to upload the image, click the Upload Files tab, then click Select Files and locate the image on your computer. WordPress uploads the file. Continue to the next step. 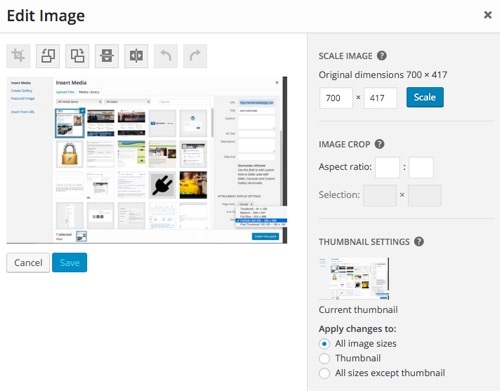 If the image is already in the Media Manager, click the image, select the alignment, select linking (probably none), select the size, and click Insert Into Post. Click Update to save your changes and then click View Post to view your changes. If you need to edit the image, click the image in the editor. You can change alignment or click the Edit icon to change the image size or perform advanced edits like crop, flip, or rotate. To perform more edits, click the Edit icon (pencil). 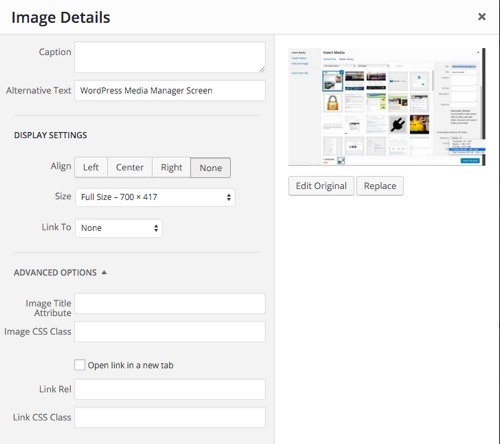 WordPress displays the Image Details screen. In addition, if you click Edit Original, you can perform several image edits: Crop, rotate, flip horizontal, or flip vertical. Note: In order to crop an image, first drag the cropping square and then click the Crop icon to apply the crop (it’s counter intuitive and I had to Google this to figure it out). After you perform an edit, crop for example, click Save and then click Replace and then click Replace again. To learn how to add links to a WordPress Menu, click here.